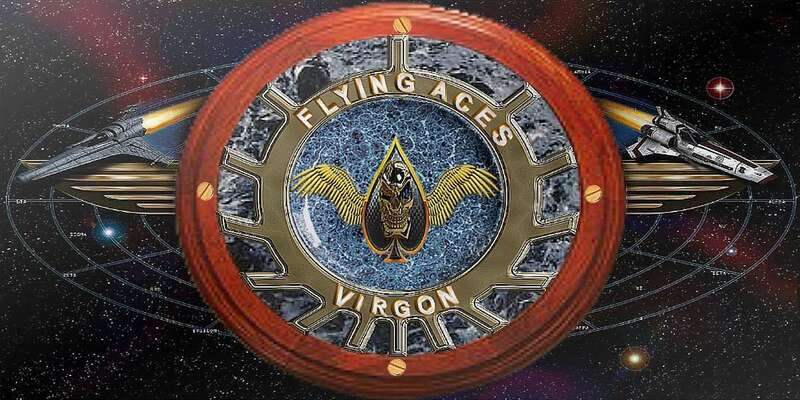 Welcome to the Flying Aces forum.This forum, is for you my wing pilots to chat and make hit lists, for revenge. Cut outs for you to use.. Original post for Wild Jacks Ad.